Our staff work together to promote aquatics readiness, and to teach parents how to guide their children through the water and how to be safe around the water. 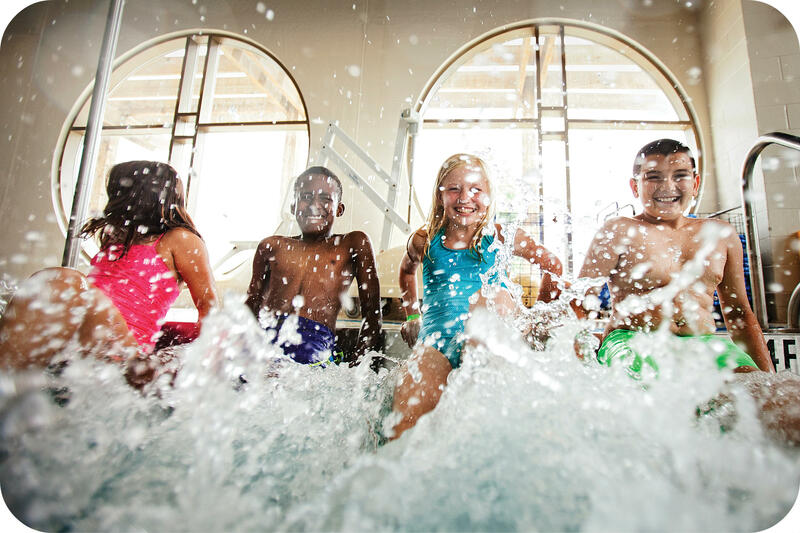 The Y Swim Lesson program lays a good foundation of basic aquatic skills and safety. At each level, participants are involved in activities related to the five components of: personal safety, personal growth, stroke development, water games and sports, and rescues. We are updating our Swim Lesson curriculum to align with the National YMCA Association. Please be patient as we transition and begin to implement the updated curriculum and program. Is your child interested in joining our Swim Team, but still needs some training? Click here to learn about our Pre-Competitive Swim Lessons!